Even though Best Buy already had some of the greatest Black Friday and Cyber Monday deals around on quite a few of the world’s most popular smartphones, tablets, and wearable devices, the holiday shopping season is far from over, so you still have plenty of time to save a boatload of money. Technically, day 4 of the retailer’s special “20 Days of Doorbusters” event was supposed to focus on discounted big-screen smart 4K TVs, but although there are indeed a couple of those on sale right now, a different 24-hour-only promotion may have stolen the limelight, at least as far as mobile enthusiasts are concerned. 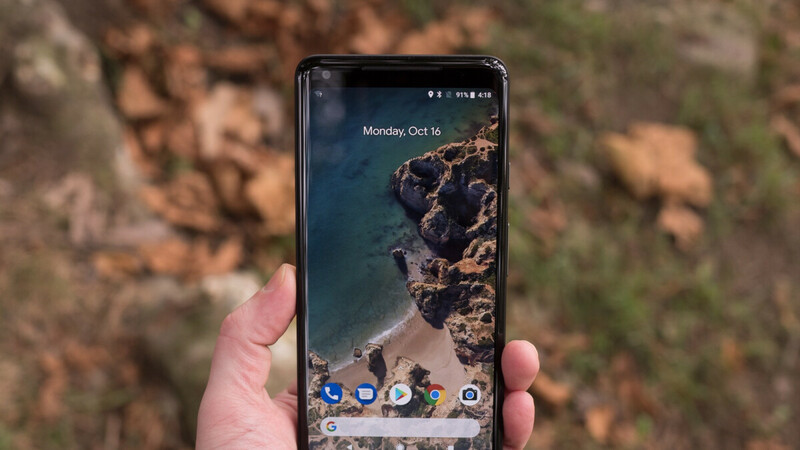 If the Pixel 3 and Pixel 3 XL are still too rich for your blood at $150 off their retail prices with a Pixel Stand also included at no extra charge, you might be happy to see Google’s Pixel 2 XL marked down by a whopping $400. Since nothing in life (and the mobile industry) is ever that simple, there are a few conditions you need to meet to qualify for the huge discount. First and foremost, you’ll have to agree to a device payment plan on Verizon. Interestingly, while Best Buy specifically advertises the black model as the only one sold at the full 400 bucks off, the same markdown appears to apply to the black & white version as well. Whichever you prefer, you’re looking at $18.74 instead of $35.41 monthly installments for two years, amounting to a very reasonable grand total of $450 (down from $850). That’s in an entry-level 64GB configuration, of course, while the “panda” black & white flavor is also available with 128 gigs of internal storage at $22.91 instead of $39.58 a month. There are no bill credits involved, as your savings will be directly reflected in reduced monthly payments, and no other small print you should consider before deciding to pull the trigger. Now, granted, the Google Pixel 2 XL is not the world’s most popular smartphone, but it does come with a powerful Snapdragon 835 processor, sharp 2880 x 1440 6-inch P-OLED screen, surprisingly capable 12MP single rear camera, and a silky smooth Android 9.0 Pie software experience.